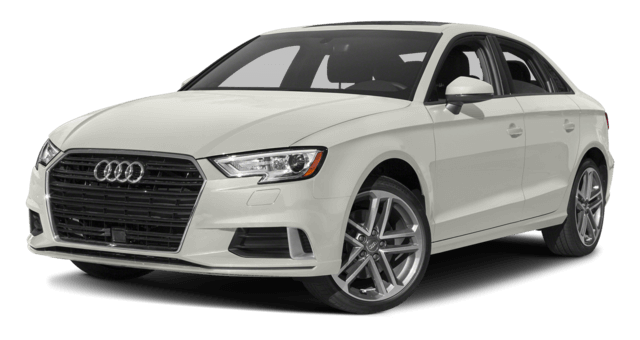 Selecting a new luxury sedan is no easy task, especially when the 2017 Acura ILX and the 2018 Audi A3 are available. Yet even though Audi has come out with a new model for the 2018 model year, it still doesn’t stand up to the 2017 Acura ILX in the areas that matter most to Freehold drivers. See how these two luxury sedans compare with this guide from Acura of Ocean. 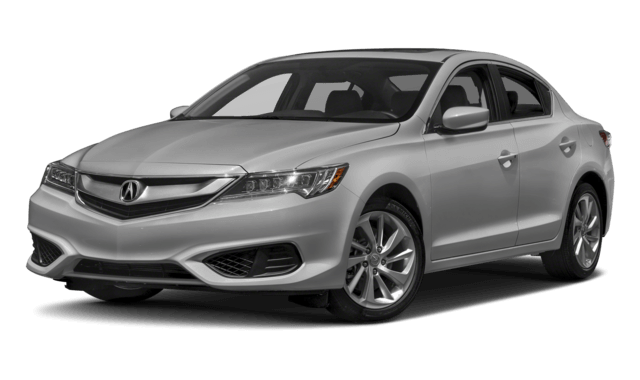 Not only does the 2017 Acura ILX cost less than the 2018 Audi A3 up front, but you can also expect extensive warranty coverage from the Acura sedan, meaning your investment is better protected. 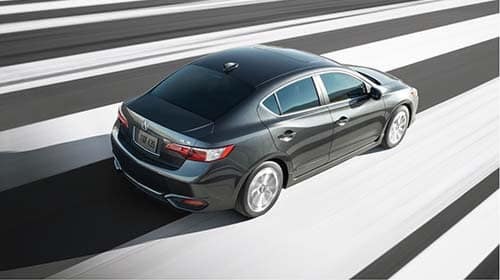 The Acura ILX starts at an MSRP from $27,990*, whereas the Audi A3 costs much more, at an MSRP from $31,950. In terms of coverage, the ILX’s engine will be covered for 72 months or 70,000 miles, while the Audi A3’s powertrain warranty runs out after 48 months or 50,000 miles. For the best value, then, you should clearly go with the 2017 Acura ILX. Finally, the 2017 Acura ILX outperforms the 2018 Audi A3 from the start. The base engine on the ILX generates 201 hp, while the initial engine offering on the Audi A3 musters just 186 hp. That’s certainly a difference you’ll notice when you hit the Red Bank roads. The 2017 Acura ILX can be yours today when you browse the selection at Acura of Ocean. 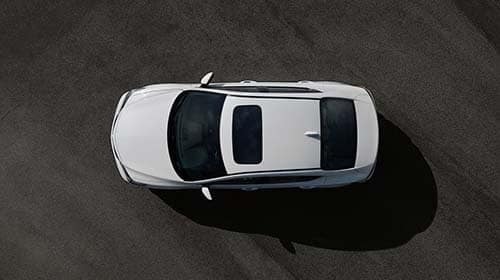 Once you pick out your ideal model, give us a call to schedule your test drive, so that you can see for yourself why the ILX is a step ahead of the competition.